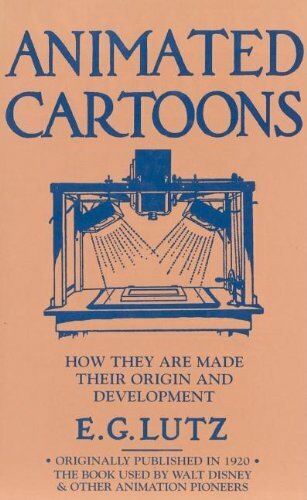 One of the first and best books on the art of animation. This book offers tips on drawing anatomy, motion, and how motion pictures are made. Used as a primer on animation, Walt Disney relied heavily on its advice and teaching. Both a valuable guide to animation and an extremely rare classic.